Looking for the perfect present for your dude? Ron Pleng has a couple of ideas… you know from a guys perspective. 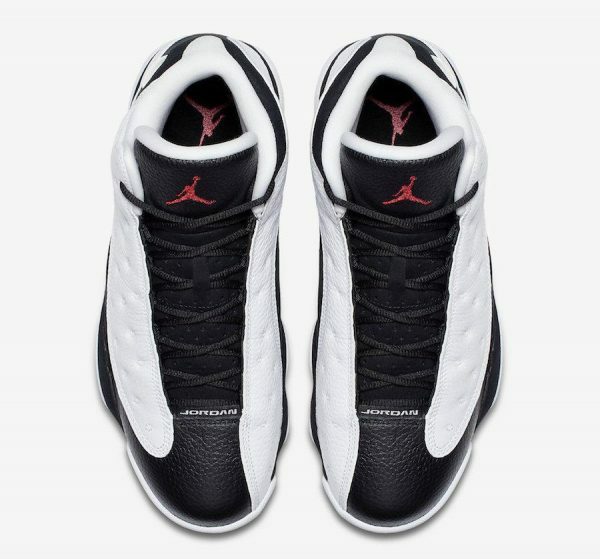 He suggests the Air Jordan 13 “He Got Game” sneaker as the ideal present for your guy… any guy. 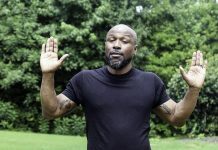 It seems they received part of the Jordan Brand claim to fame when the shoes had their close up—and in the eponymous movie, directed by Spike Lee. The Air Jordan 13 “He Got Game” sneaker was featured by Lee who was known by his Nike personae, Mars Blackmon that was tied into Jordan and Nike’s commercial. 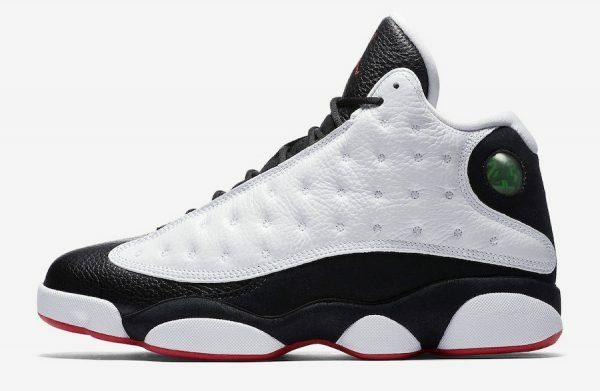 AJ 13 sports shoes have resurfaced three earlier times but the Air Jordan 13 “He Got Game” sneaker plays up the tumbled leather in the upper by featuring it in White. While a Black colorway complements the shoe toe, the heel and the midsole, too, are constructed of suede and leather. Accouterments of True Red complete the colorways ensemble to show off the tongue and the outsole. Cool, too, is the preeminent OG box the shoes are packaged in and in tandem with the Jordans’ Summer headliners. 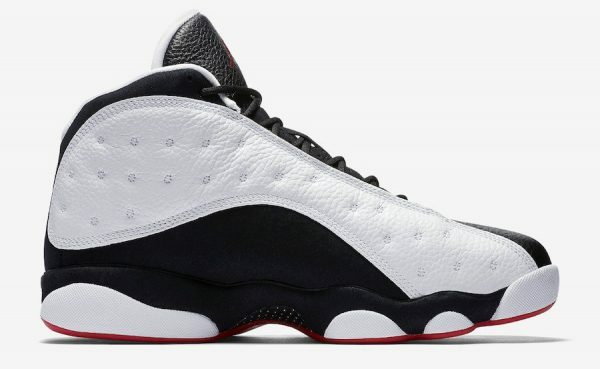 Air Jordan 13 “He Got Game” sneaker released Summer 2018 and its first design was crafted by the ingenious designer Tinker Hatfield. The sneaker’s designer made sure each Air Jordan was its own innovation. Including Hatfield inimitable style that paired down the outer sole to make it agile. Or outright retooling the midsole or lacing to create a more streamlined fit. The hologram of the “Air” Jordan is featured at the upper shoe. That’s complemented by MJ’s “Jordan” on the lower near the toe. 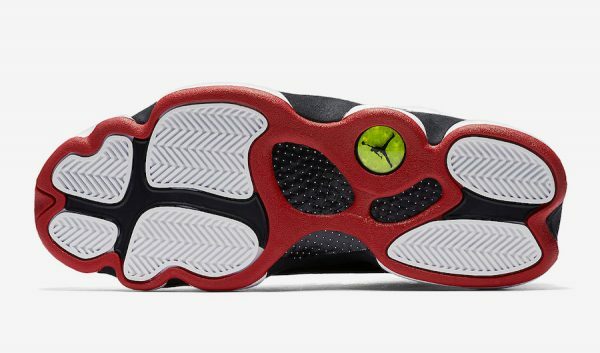 A second hologram is also fitted into the sole with the Jumping Man for Air Jordan 13 “He Got Game” sneaker adorers alike. The original AJ 13 might never have gotten off the ground without Mike’s father, steering him to partner with Nike. When Michael Jordan had considered pairing up with Adidas. It would be long before the first Air Jordan 13 “He Got Game” sneaker would launch by September of 1997. The “He Got Game” sneaker retails at $190. Model: Air Jordan 13 “He Got Game” sneaker. Key Features: Jumpman, Black, Red, and White colorways. Release Date: August 25, 2018. Ron Pleng is the founder of After The Drop LA, a hi-end street culture marketplace selling only the most exclusive footwear, apparel, and other sought items. As an avid collector of sneakers, we want to share with you our passion and drive for our collection. All of our items are 100% authentic and always deadstock. Our mission is to ensure our customers shop with a peace of mind.